We dedicate our company to providing excellent service to all our customers and friends. Just tell us your ideas and we will help to carry out your ideas into perfect products. During the production, we have professional QC to inspect the products while manufacturing. 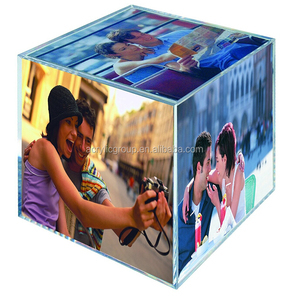 Alibaba.com offers 129,357 frame acrylics products. About 15% of these are frame, 5% are display racks, and 1% are plastic sheets. 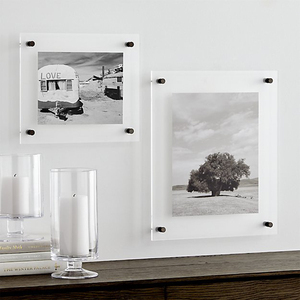 A wide variety of frame acrylics options are available to you, such as plastic, wood, and crystal. You can also choose from free samples, paid samples. 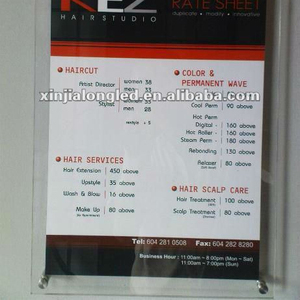 There are 129,357 frame acrylics suppliers, mainly located in Asia. The top supplying country is China (Mainland), which supply 100% of frame acrylics respectively. 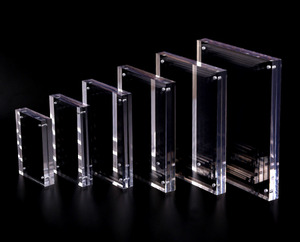 Frame acrylics products are most popular in North America, Western Europe, and Domestic Market. You can ensure product safety by selecting from certified suppliers, including 21,851 with Other, 19,621 with ISO9001, and 2,747 with ISO14001 certification.